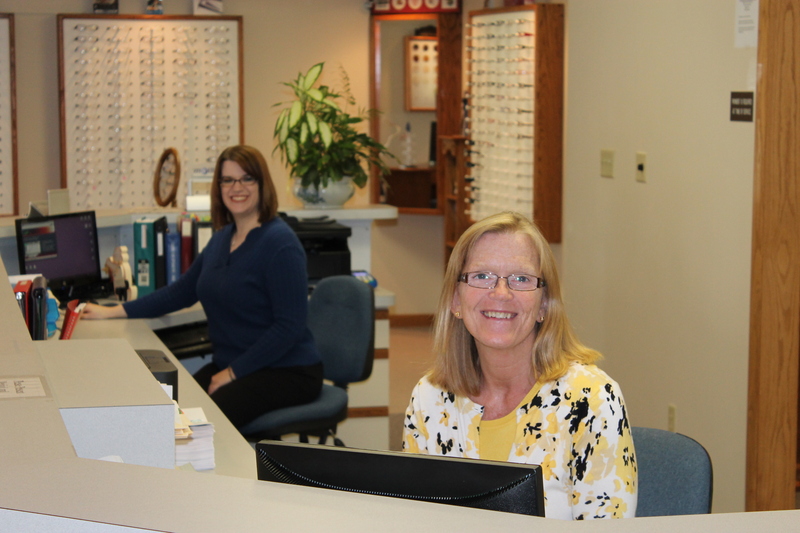 AFEC is one of the most modern and well equipped Optometric offices in northeast Indiana. Eye exams are completed in modern Automated Refracting Lanes, with Auto-Refractor/Keratometer. We have diagnostic instruments such as Retinal Thickness Analyser with Scanning Laser Camera, Automated Perimeter and Fundus Camera. The office records are fully computerized. 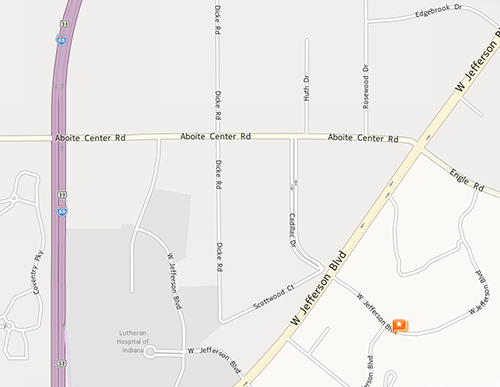 We are pleased to serve the entire Fort Wayne and surrounding area, including patients from Huntingtion, Huntertown, Leo, Garrett, New Haven, Monroeville, Markle, and with our proximity to US highway 69 and Indiana 24 patients come from Michigan and Ohio. We have patients who have moved to Wisconsin, Texas and Florida who return every year for their annual eye exams with Dr. Zachman.